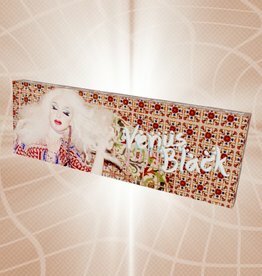 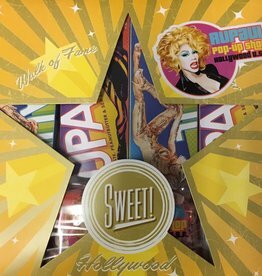 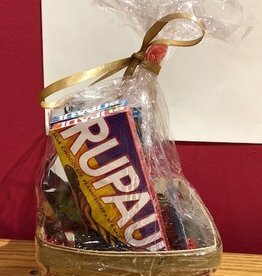 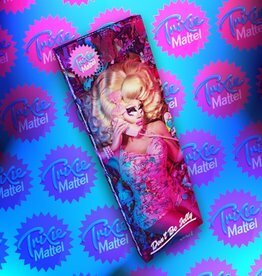 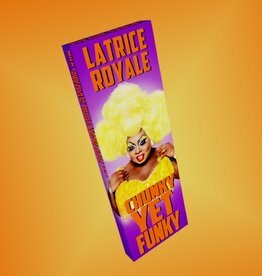 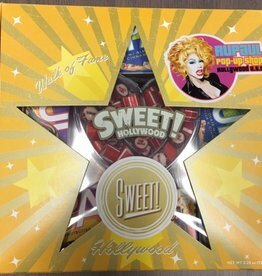 Announcing the incredible RuPaul Dark Chocolate Bar! 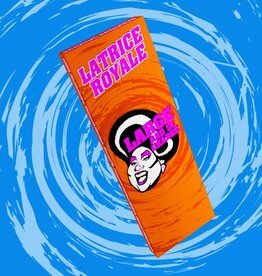 This delicious bar is a full 1/4 pound and hand-made with decadent dark chocolate, Almonds, Chocolate-Hazelnut Spread and Cinnamon! 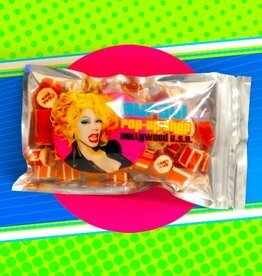 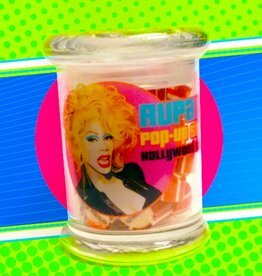 A portion of the proceeds from the RuPaul Bar will be donated to the Jeff Griffith Youth Center.